Josiah is still recovering from a bad breakup when he stumbles upon a hidden world of drug- and drink-fueled dance parties happening in the forest near his college. A handsome stranger who speaks in riddles, Greek mythology come to life, and a missing toy lure Josiah into a mysterious cult. 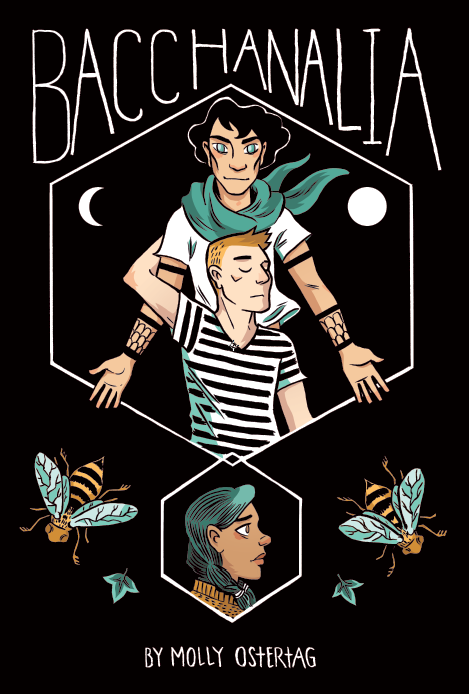 Bacchanalia is a 24-page black and white comic about love, grief, and the seduction of altered states of consciousness.